間違いなくThis is the HIP HOP !!!!!! 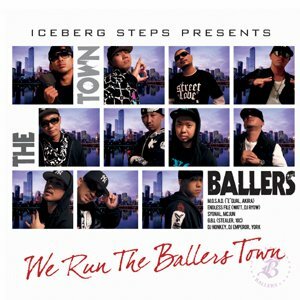 This is the BALLERS !!! !